Studies by NAR have shown that 95% of buyers search for a home online. 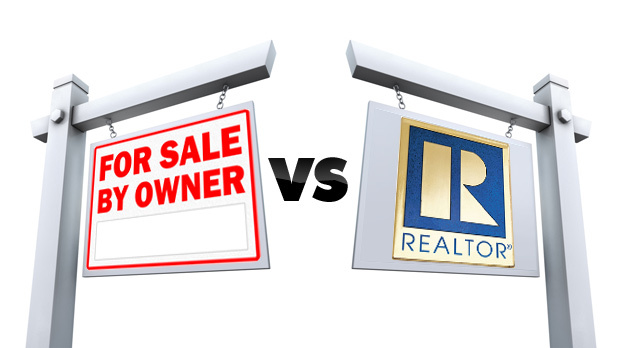 Using a real estate agent can get your home in front of more buyers by leveraging the power of the internet and sources like realtor.com. The more eyes that see your home, the more chances for offers and for you to get the highest bid. Where did buyers find a home they actually purchased? 49% on the internet, 31% from a real estate agent, 7% from a yard sign, less than 1% from newspapers. The days of selling your home just by putting out a sign are long gone. Call a REALTOR®, save yourself the hassle and get more for your home!